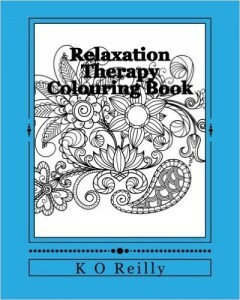 The inspiration behind the book was to help anyone who has a stressful life or if you suffer with anxiety, to ease that feeling by colouring. As a person who loves animals, I thought they would be perfect to add to the book, along with different types of mandalas. 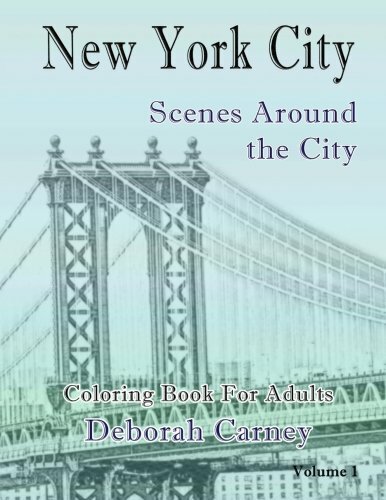 There is something for everyone to enjoy colouring in this book.